Born North of Pittsburgh in Venango County, Hays's father was a member of Congress and a General in the Pennsylvania Militia. 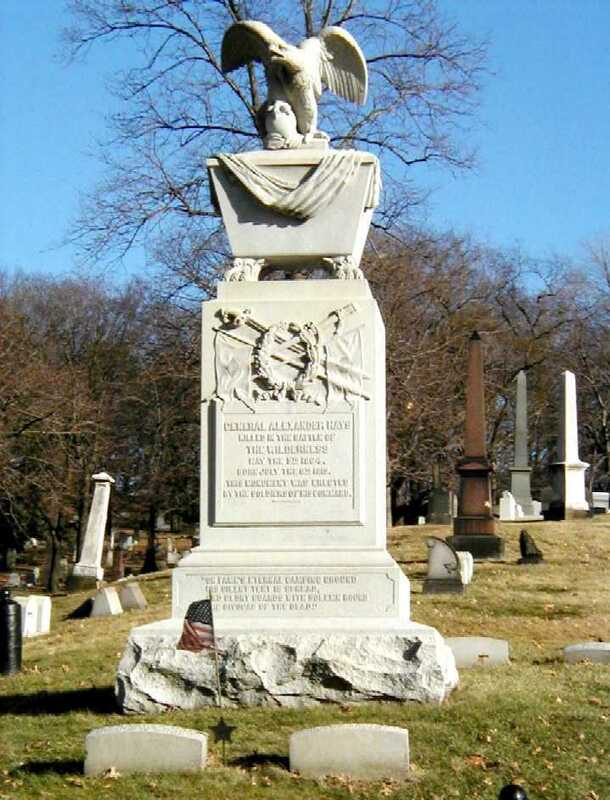 Developing a military bent himself, Alexander Hays entered West Point. Though he was no scholar, he graduated in the Academy's class of 1844. 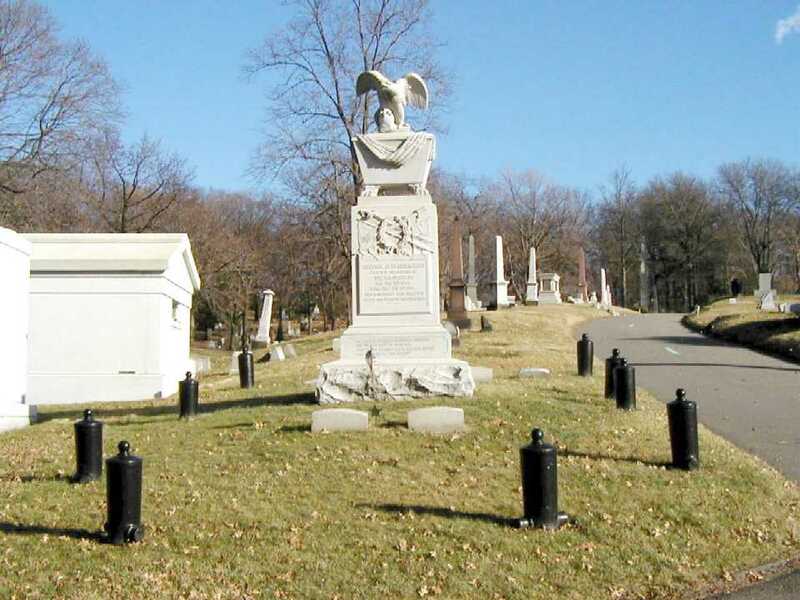 He served in the Mexican War, afterward Hays resigned army service to enter the iron business. His iron business failed, so he went to California during the Gold Rush. Hays reentered the army when the Civil War broke out, and was made Captain of a company of Regulars. 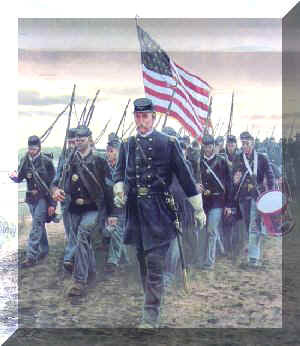 By October 1861 he raised and formed the 63rd Pennsylvania Volunteers and become its Colonel. He led the regiment for the first time in combat at Seven Pines. He was wounded in two battles. At Seven Days he received blindness in his right eye and partial paralysis of his left arm. At Second Bull Run in August 1862, where his regiment spearheaded Phil Kearny's entire division in an attack on Jackson's men at the Railroad Cut, there a Rebel bullet shattered Hays' leg, putting him out of the fighting for many months and while convalessing Hays was promoted to Brigadier General. Hays, always an emotional fighter, had a special intensity at Gettysburg, explaining "I was fighting for my native state, and before I went in thought of those at home I so dearly love. If Gettysburg was lost all was lost for them, and I only interposed a life that would be otherwise worthless." The first day of the Wilderness battle, he was killed by a bullet through the head.